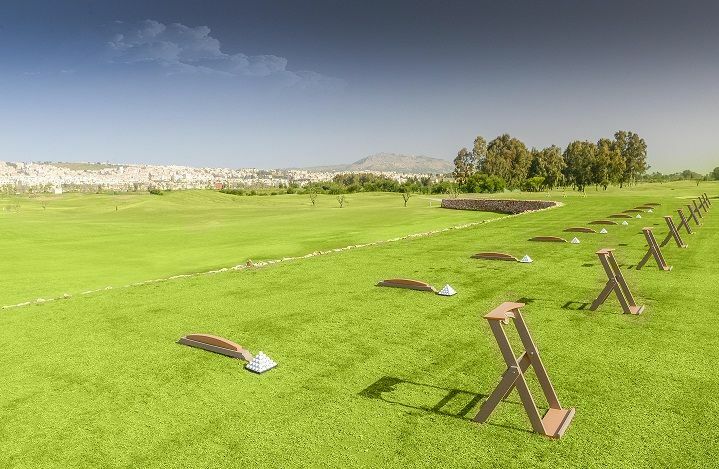 Located in the tourism hub of Fes and just seven miles from the city’s international airport, the resort is ideally situated for golfers from markets in mainland Europe. Currently under development, the multipurpose resort will consist of residential, shopping and leisure amenities, with plans for three hotels. 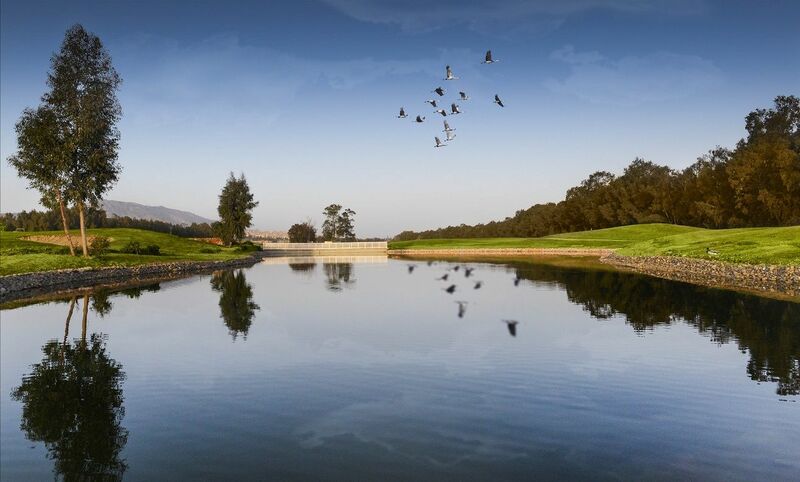 The resort, which sits adjacent to the King’s Royal Palace, will be green-focused to preserve and enhance the Oued Fes (River Fes) which runs through the property. 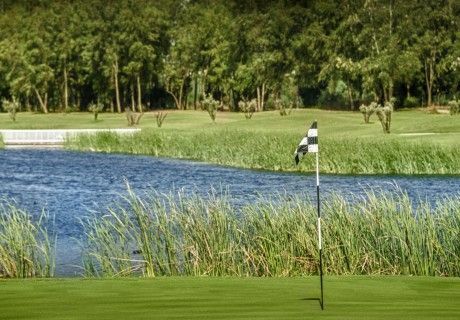 The championship-style golf course has been designed by the highly respected architect Jonathan Gaunt, who has been responsible for some of the finest projects in the Europe, Middle East and Africa regions. The golf course design features three main characteristics: woodland, wetland and grassland. The result is a varied and memorable course within view from the golf villas, apartments and hotels. 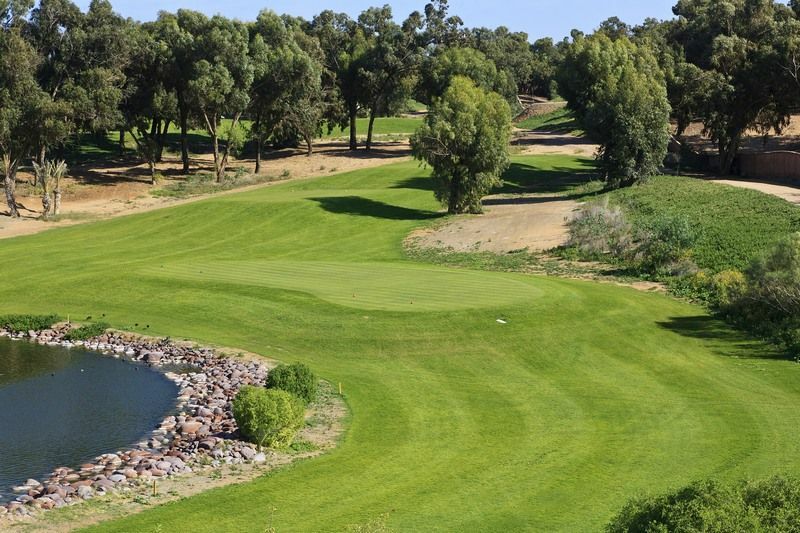 Oued Fes Golf Club is not yet in our pool of Golf Courses for orders.